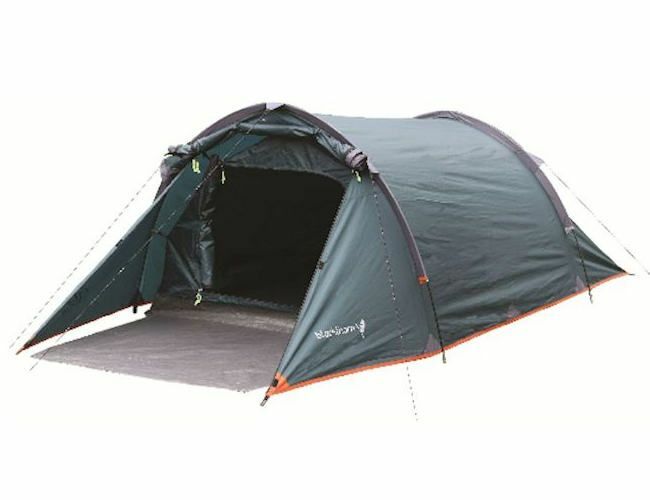 The Highlander Blackthorn 2 is a light 2 person tent used with bikers and trekkers in mind. The Blackthorn 2 is a quick pitch tent. It takes about 5 minutes. The flysheet is a PU coated polyester and has taped seams giving a h/h of 2000 mm. It is breathable 190T polyester and the tough groundsheet is polyethylene. Has a single roll-up side door.